ASIC has announced a new instrument for limited licences which reinstates class relief that was previously available to accountants for the purchase of group insurance products. ASIC has remade Class Order [CO 08/1] Group purchasing bodies, which exempts certain groups who purchase products to cover other people’s risks from needing to hold an AFS licence and other regulatory requirements. Class Order [CO 08/1] was due to expire on 1 October 2018. One example of this, ASIC said, is a sporting association might arrange cover for its officials and other voluntary workers but does not need to meet the same requirements as an insurance broker or financial adviser. “This relieves community groups and other organisations from regulatory burdens due to the low risk of consumer harm,” the corporate regulator explained. - Certain other requirements in Chapter 7 relating to disclosure and other conduct. However, the new instrument also contains a “substantive change” for holders of limited licences as it “expressly extends the class relief to holders of limited licences”. A limited licence is an alternative form of AFS licence that allows the licensee to provide a range of limited financial services relevant to SMSFs. 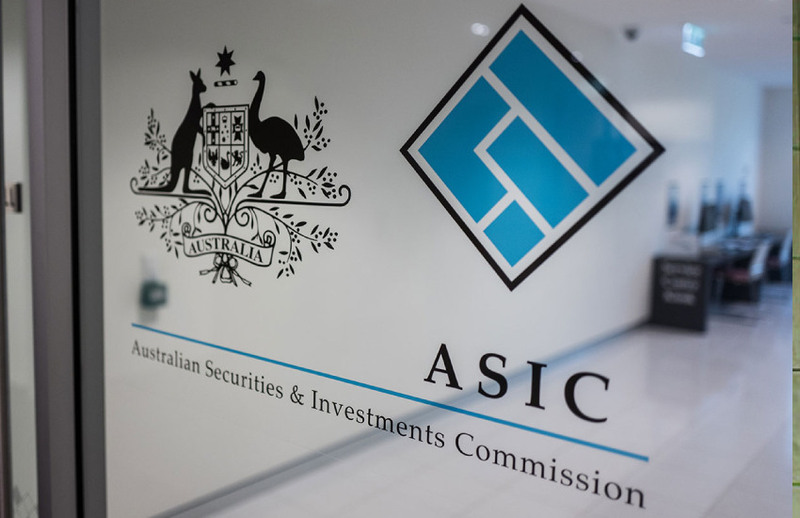 ASIC said the introduction of the limited licence was to facilitate accountants moving into the AFS licensing regime following the removal of the accountants’ exemption, which previously allowed recognised accountants to provide recommendations about acquiring or disposing of an interest in an SMSF without being covered by an AFS licence. The accountants’ exemption was repealed in 2016. ASIC explained that the availability of exemptions in [CO 08/1] is affected by whether the group purchasing body holds an AFS licence, so this change had the unintended consequence of changing the way the class relief applies for accountants purchasing group insurance products that cover their accounting customers. “The new instrument reinstates the class relief that was previously available to accountants for purchasing group insurance products,” it said. ASIC said it is extending the period of the relief given under [CO 08/1] to undertake a more detailed review of the policy settings behind the class relief to ensure it operates effectively. “ASIC intends to engage with industry and other interested stakeholders through public consultation in 2019. We will also consider the need for additional targeted stakeholder consultation,” the corporate regulator said. ASIC said it anticipates reaching a final outcome by end 2020.